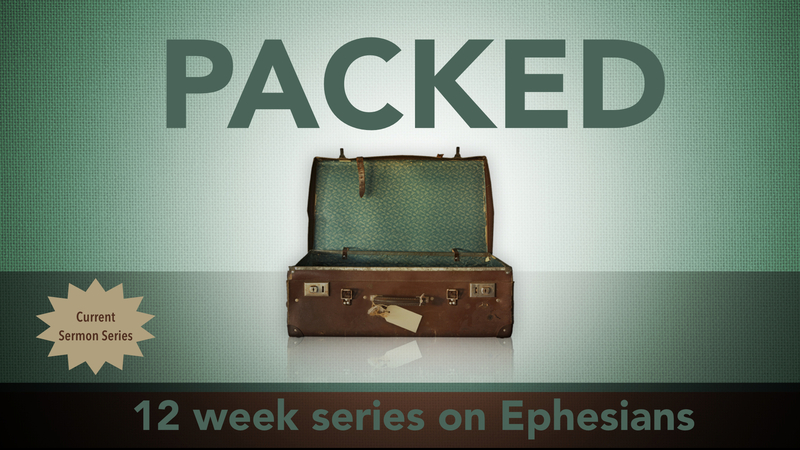 I am currently preaching a sermon series on Sunday mornings at Wildwood Community Church called “Packed” – based out of Paul’s Epistle to the Ephesians. During this series, I am using my blog to post study prompts, devotionals, sermon audio/video, and discussion questions to help facilitate personal or group study of this book. NOTE: At the bottom of this post, I have a set of links to previous resources in this series. One of Paul’s favorite pictures of the Christian life is a “walk.” Why do you think a “walk” is such an effective analogy of the Christian life? We are called to walk in a “manner worthy of our calling.” To say that something is “worthy” is to say that it is of equal weight or balance. 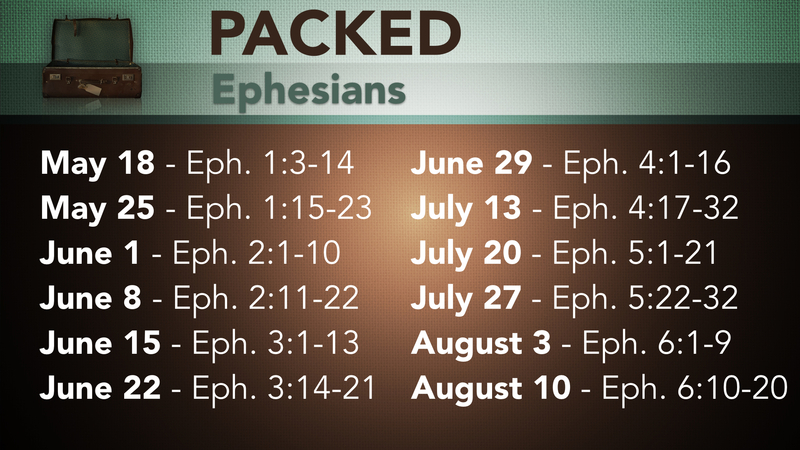 Based on what you have seen already from the book of Ephesians, what does it mean to walk worthy of the blessings God has packed inside our lives? In 4:2-3, Paul describes the life worthy of our calling with a series of descriptors. All these terms point to unity among Christians (“preserving the unity of the Spirit in the bond of peace”). What are some of the chief enemies of unity in the Ephesian church alluded to in Ephesians 2:11-3:21? A walk worthy of our calling pursues unity by exhibiting various character traits. Take a moment and reflect on these character traits and their expression in your own life. Which of these traits do you struggle with? Why or why not? “gentleness” – Controlled emotion & power. Not demanding or manipulative. 8. The Christian life is a life lived in community with people who are very different than us. This creates tension, frustration, and difficulty. It also creates great opportunity to see our differences complement each other as we live on mission for Christ in this world. Think of a time when you were on a team, a part of a work group, or in a family where people were operating from very different personalities, gifts, etc. What about those differences made things difficult? What about those differences made that team/group/family stronger?